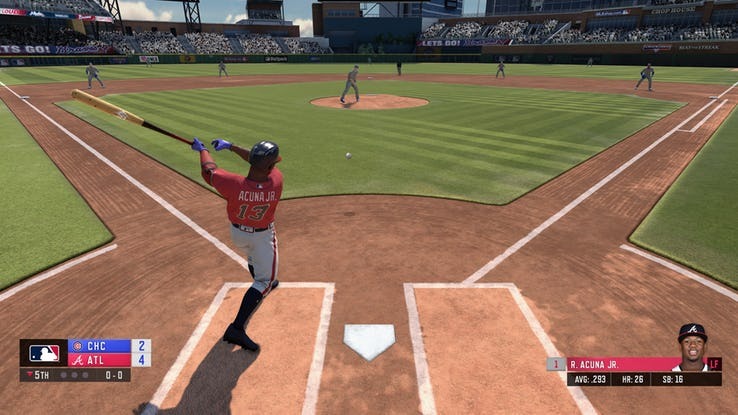 The latest RBI Baseball 19 roster update has been revealed. Opening Day took place on Thursday afternoon (March 28) and RBI baseball wasted no time updating their rosters. While the creators of RBI 19 are basing the first few roster moves on the preseason, you have to get the ball rolling somehow. Alex Bregman is the RBI Baseball cover athlete here in the US, and so far through the spring he has been raking! 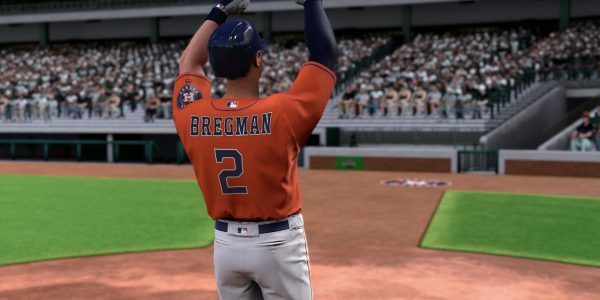 Bregman finished off the 2018 season with an impressive stat line – .286/.394/.532. That includes career highs in home runs (31), runs scored (105), and RBI (103). Many fans don’t believe that spring ball means much. Don’t tell Bregman that! This spring he compiled a stat line that read .370/.528/.778. He also had three homers in just 36 official at-bats. Next up is Canadian cover athlete Lourdes Gurriel, Jr. Coming off an impressive rookie season, Gurriel, Jr. hit .281 with a .446 slugging percentage over 65 games played. Gurriel, Jr. starts the season with a contact rating of 91. His power rating is also impressive as he begins Week 1 of the 2019 season at 86. Ronald Acuna, Jr. has quickly become the face of the Atlanta Braves. He made his MLB debut last year and has performed like a seasoned veteran ever since. The National League Rookie of the Year showed that he is the real deal. Acuna, Jr’s numbers are solid across the board. Power 96, Contact 94, Speed 93? That’s called a complete package! Gleyber time has hit New York. Glyber Torres finished third in the Rookie of the Year voting in 2018. Now he is ready to show the Yankees faithful he isn’t a one year wonder. Torres hit 24 homers in his first full season in the big leagues and his power potential is off the charts. Torres is set at an 87 for contact but his power is even better at 92. Jack Flaherty is the lone pitcher on the latest RBI Baseball 19 roster update. Flaherty’s 2018 debut came against the eventual NL Central champion Milwaukee Brewers and he was impressive. His fourseam fastball is one of the best while he is developing a slider and changeup that is leaving hitters puzzled. Batters hit .181 against his slider in 2018. Justin Turner is the big mover of this latest update. After the 2018 All-Star break Turner put up an impressive stat line of .356/.447/.619 – and a 1.066 OPS. Those are truly video game-like numbers! Turner is coming off a spring that saw him hit .488. Yeah, he’s ready! Finally, Khris Davis. Davis has hit .247 four years in a row. That is insane! The average isn’t great but it is far from bad, especially since his home run totals continue to go up each season. His last four season home run totals are 27, 42, 43 to an MLB leading 48 in 2018. It is no wonder he has a power rating of 99! Keep up with latest RBI 19 news by heading to our home page.